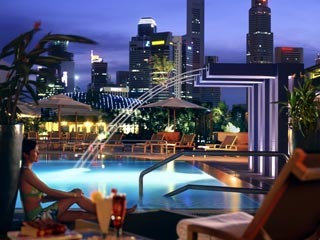 7 Hotels found in Singapore! 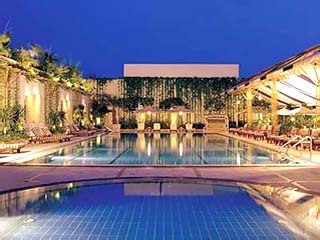 Open: Year Round... Holiday Inn Sigapore Orchad City Centre is renowned for its commitment to provide dedicated and personalised service to every guest, setting a new standard for luxury and privacy. Open All Year... 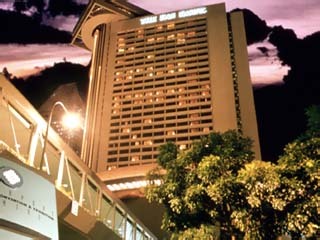 The InterContinental Singapore is located in the civic and cultural district of Singapore. 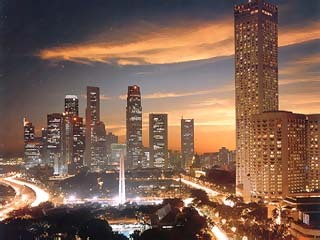 The city's financial district, Orchard Road, Boat Quay, Clarke Quay are all within minutes of the hotel. Open All Year... Strategically located in the Marina Bay, the Marina Mandarin, Singapore is directly opposite the Suntec Singapore International Convention and Exhibition Centre and is within walking distance to the shopping and entertainment hub in the Bay area. Open All Year... From the moment you check in, you'll experience attentive five-star Hotel service and impeccable hospitality that have become synonymous with Pan Pacific Hotels and Resorts. 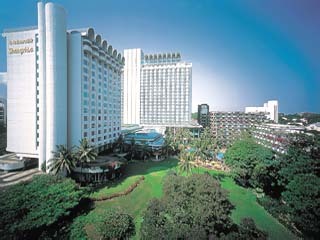 Open All Year... As the flagship property for the award winning Shangri-La group, Shangri-La Hotel, Singapore has always been at the heart of the city's business and social life. 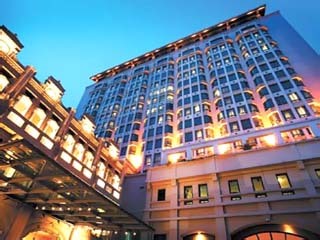 Open All Year... Conveniently located in the heart of Singapore, Swissotel - The Stamford, boasts a prime location amid the diversions of the Raffles City Shopping Complex. Open All Year... 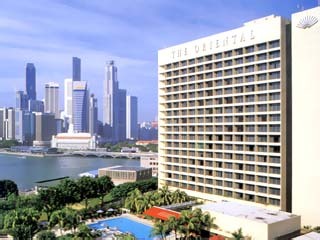 The Oriental, Singapore has undergone an extensive renovation in 2004 to upgrade its facilities and services. The renovation includes the addition of a Mass Papid Transit Station and enhanced shopping and entertainment facilities for both the corporate and leisure travelers.